It is always a brilliant idea to keep aside some money away for a future purchase. You can develop this idea in children by providing them custom classic piggy bank. These are ideal promotional gifts for children. 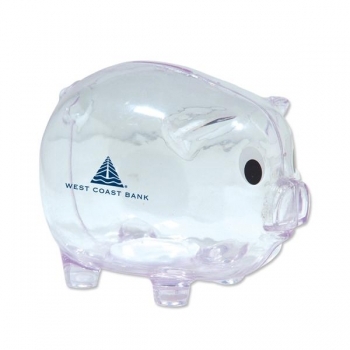 The surface of the clear piggy bank offers enough space to imprint your name and other information. It is about 5 inches in size. The customized classic piggy bank is a good choice for those who are associated with financial services. 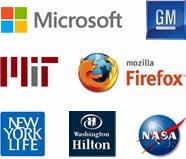 It helps them to save some extra money to buy a favorite toy or a long cherished gift for themselves. The CPSIA compliant promotional classic piggy bank enables the young generation to have a well trained saving habit. 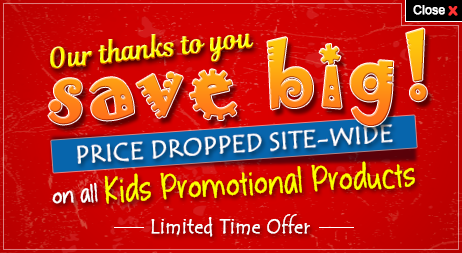 Try out this to promote your brand name through the little ones. Customer service was great and shipping was fast.